Full data set and scripts on GitHub. 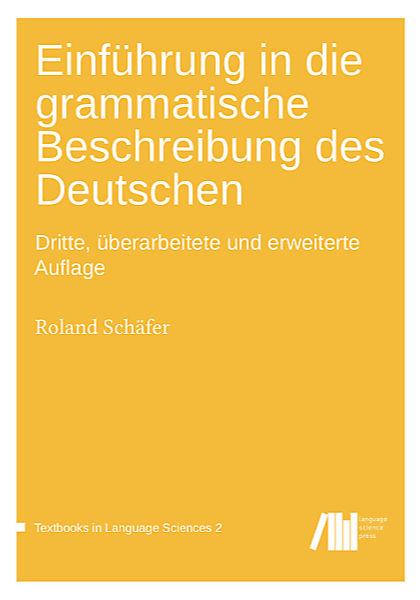 We discuss cliticized indefinite articles in written German, both “regular” reduced forms (ein → n) and extended forms (ein → nen). Previous analyses of factors that favor written realizations of both variants are based on too sparse data for inferential statistics. We fill this gap, demonstrating that quantitative graphemics for non-standard writing is possible. We us a large Web corpus for our studies. By analyzing incoherent usage of cliticized and non-cliticized forms in conjuncts, we demonstrate that the two forms partially alternate randomly. We then show that the general loss of the genitive in informal writing does not explain why cliticized genitives do not occur at all. In two further studies, we apply logistic regression, finding that cliticization is disfavored in certain contexts (sentence-initially, after prepositions) and favored in others (when the non-cliticized form is bisyllabic), but that purely phonological factors (preceding vowel) are not significant. Finally, we show that full written cliticization (nurn “only a”) only occurs when the shape of the cliticized article by itself is insufficient as a well-formed graphemic word (like n). Finally, we argue that the phenomenon is at least partly a genuinely graphemic one, going beyond mere phonographical renderings of spoken language, and we discuss the results from a paradigm perspective.